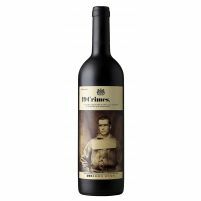 Buying Wine Grape variety Tempranillo y Mazuelo online has never been easier and cheaper. In Yo pongo el hielo we have a great variety of Wine Grape variety Tempranillo y Mazuelo the best brands from all around the world and of any type (Premium, Ultra Premium, the best quality/price...). 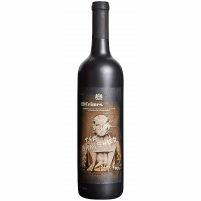 If you want to get your Wine Grape variety Tempranillo y Mazuelo at the best price on the Internet take a look at our catalog and if you miss something, please ask us. Start saving on your drink now! 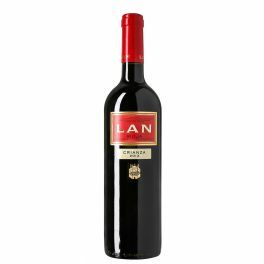 Taste Lan Crianza, your Premium Rioja Crianza Red Wine. 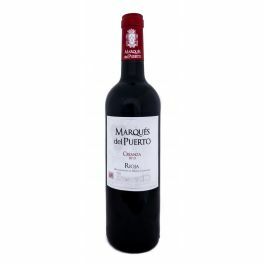 Taste Marqués del Puerto Crianza, your Premium Rioja Red Wine . 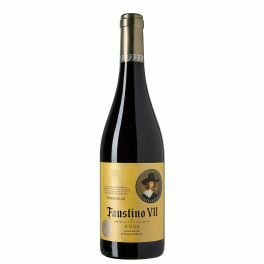 Taste Faustino VII, your Premium Rioja Red Wine . 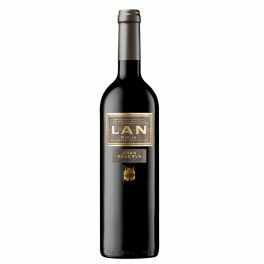 Taste Lan Gran Reserva, your Premium Rioja Red Wine . 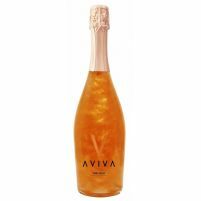 easy enough to order :) cant wait for delivery!